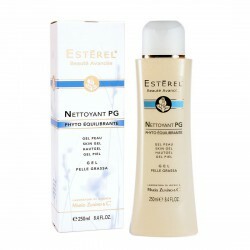 Cleansing gel without soap, specific for lipidic, impure or acne prone skin. It guarantees the perfect cleansing of oily and impure skin returning a bright, fresh appearance and pleasant to the touch. Intensive fluid treatment for eyes. It prevents signs of age, treating wrinkles and signs of age.